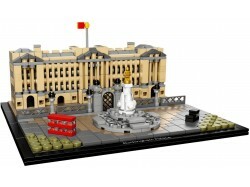 Build a LEGO brick model of London's official royal residence. 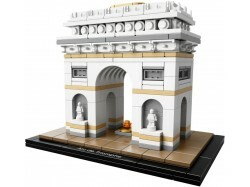 This magnificent model focuses on the.. 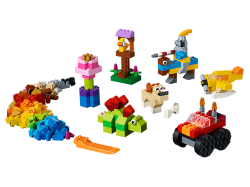 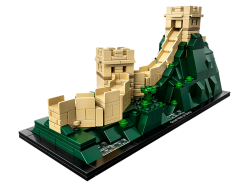 Discover the architectural secrets of the World Heritage Great Wall with this LEGO® Architecture 210.. 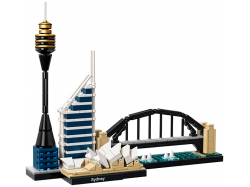 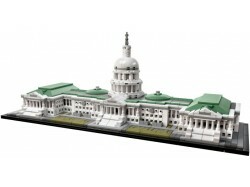 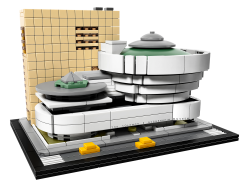 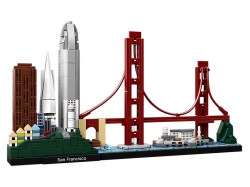 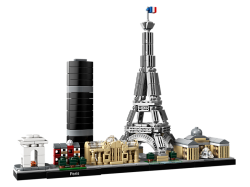 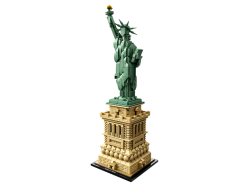 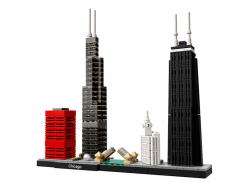 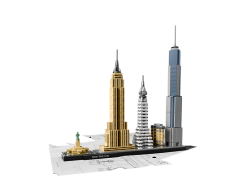 Celebrate a monumental blend of architecture and sculpture with this LEGO® Architecture 21042 The St..
Recreate the magnificence of San Francisco’s architecture with this awesome 21043 LEGO® Architecture..
Bring together iconic Paris landmarks with this magnificent Paris skyline model. 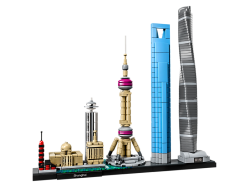 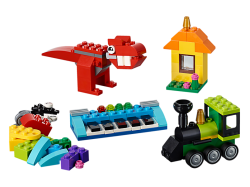 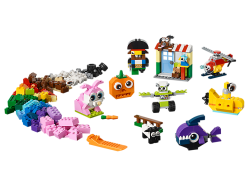 The 21044 LEGO® Arc..